Happy Friday!!!! Whoohoo...! 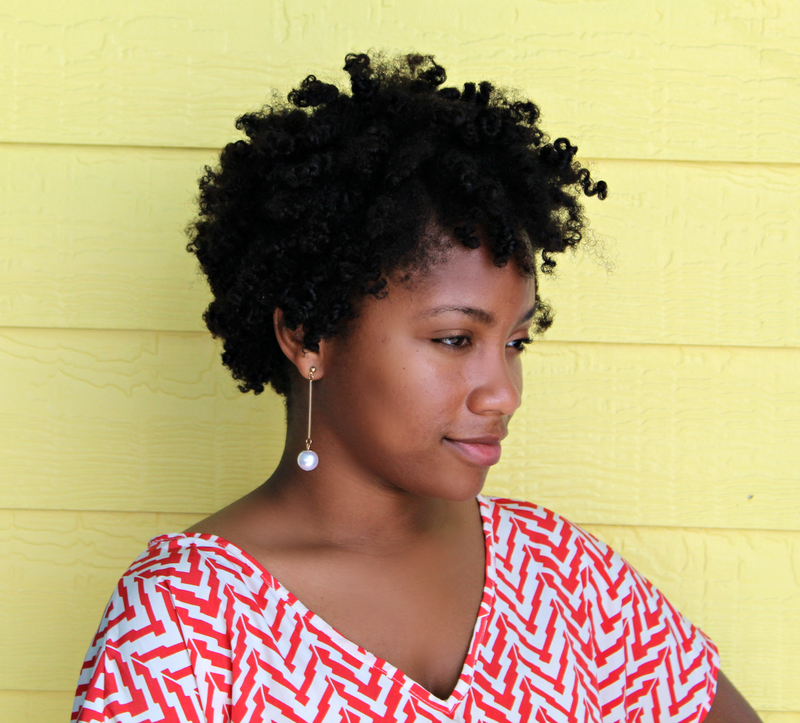 Here are my Bantu knot results from my wash day (Click HERE to check out my wash day). I like it overall. I used Eco Styling Custard (argan oil) and I'm pleased with the lightweight hold. My hair has slight sheen, its super soft, and NO PRODUCT RESIDUE. Don't you just love when that happens? I know I do. For a more sleek look, I pushed the front of my hair back with a black goodie headband, and put a little edge control around my face. 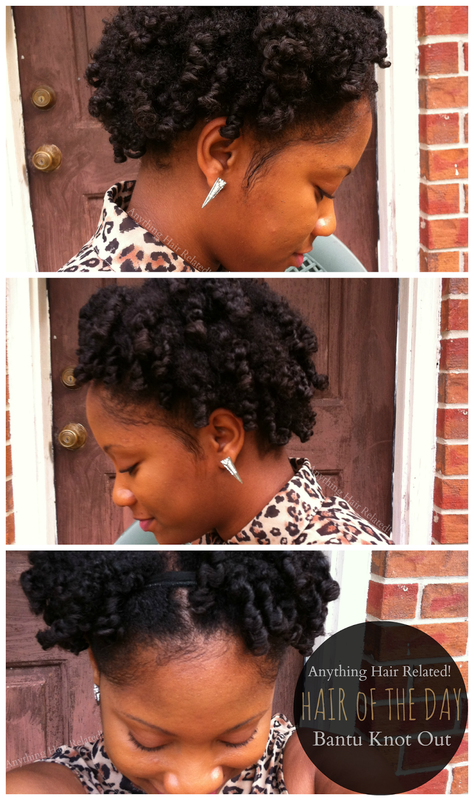 2 comments on "Hair Of The Day: Bantu Knot Out"
These curls are just drop dead gorge! I love me some bantu knot curls honey! Lol thank you. This was my first time trying it on my natural hair.